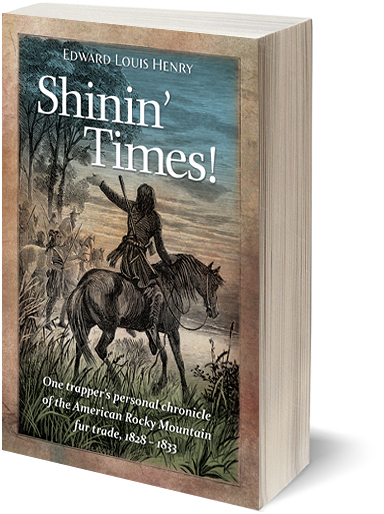 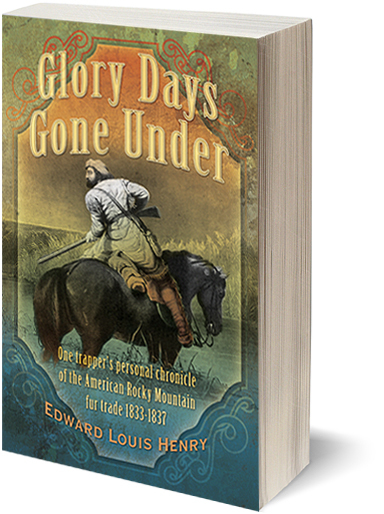 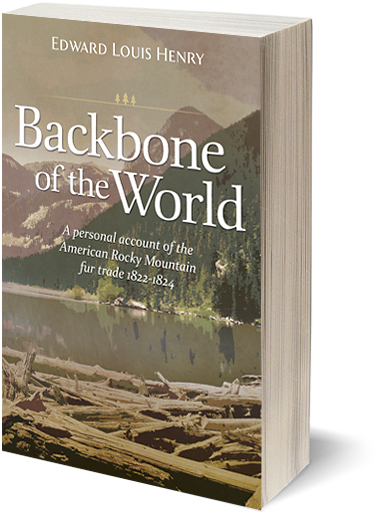 The final days of the great Rocky Mountain Fur Trade. 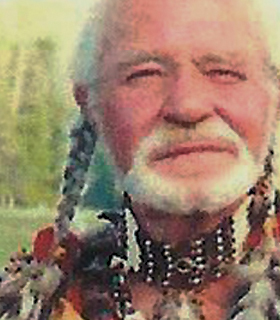 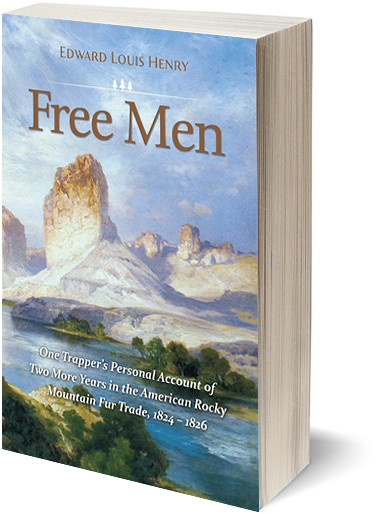 The fourth and final volume of the Temple Buck Quartet describes the final years of the American Rocky Mountain fur trade through the eyes and in the words of Temple Buck and his trapper comrades as they continue their determined quest of beaver through the uncharted wilderness of the Rockies through forbidding western deserts to the Pacific Ocean in Spanish California and back again, harvesting on the way not only beaver pelts but a host of fresh adventures, new friendships, romance, and, at last, an unwelcome education in conservation, marketing, and gentlemen’s fashion. 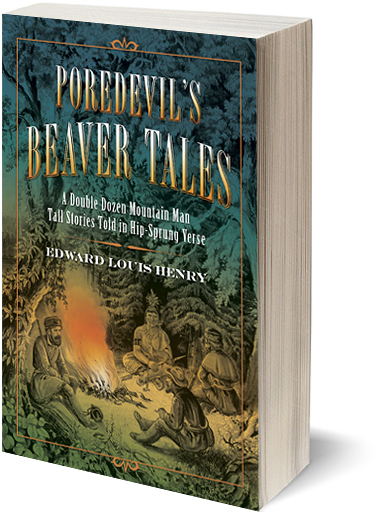 Temple tells this true-to-life tale with homespun humor, matter-of-fact acceptance of high times and hardship, and the mountaineer’s abiding confidence that tomorrow will be better if you make it so.